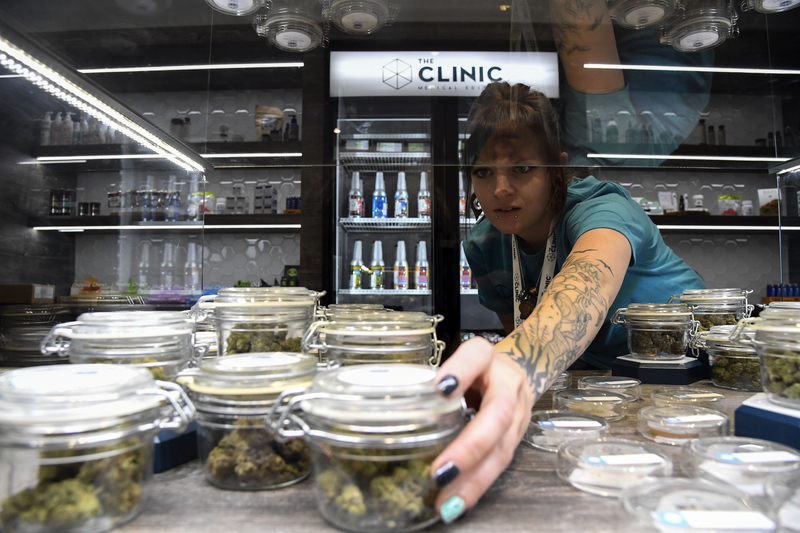 Few people in Colorado have frustrated the cannabis industry more than Gov. John Hickenlooper this year. When lawmakers decided to let people vaporize weed in dispensary “tasting rooms,” Hickenlooper vetoed it. The next day, he rejected a bill to allow more investment in cannabis companies, and another that would have opened medical marijuana to people with autism. Hickenlooper had reasons for each veto, saying that he wanted to proceed cautiously. In the industry, though, it was seen as one last whammy from a governor who opposed legalization.